Mission Rescue - based on the Life of Moses. 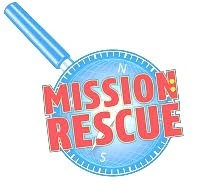 This year our holiday club was called "Mission Rescue" and was held in the Methodist Church at Chatburn. 42 children took part throughout the week aged between 4 and 11. Children were put into 4 different teams: Police, Fire- fighters, Life boat people and Paramedics. Throughout the week we looked at the different parts of Moses' life and how he was set missions to rescue the Israelites from slavery. Each day we started with an aerobic warm up, watched the story from the DVD, sang the Mission Rescue song with actions, played games, completed different crafts and enjoyed a delicious snack. We ended each day with a creative prayer. We had a special visitor on Wednesday. Matthew the Paramedic brought his emergency car and let us look around and told us about his job. On Friday we enjoyed a buffet lunch with family and friends. We also dressed up as super heroes or members of the emergency services. 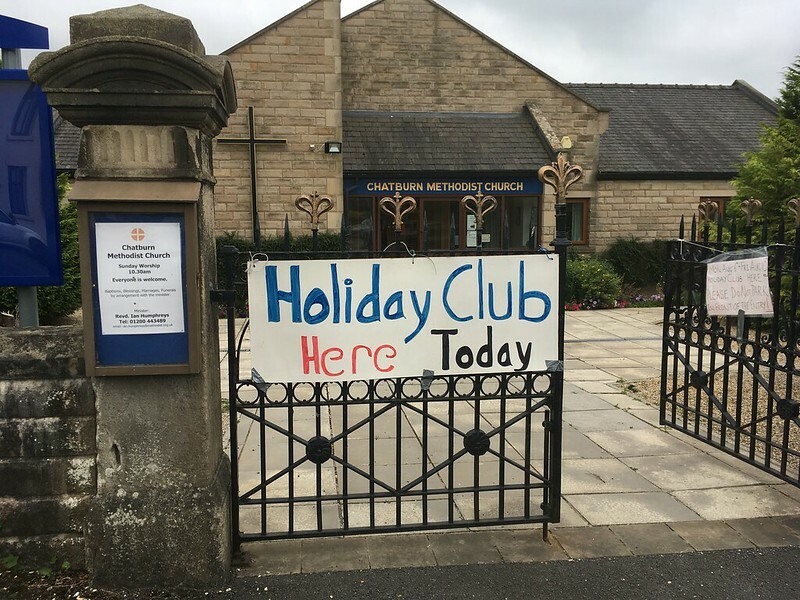 Thank you to all the helpers to Ann, Derek, Marcus, Rachel, Lynn, Estelle and Barbara who helped each day prepare, deliver and look after us and to the people of the Methodist Church for hosting this event for us. I stayed at the sessions with my daughter and was very impressed with the organisation and activities offered! Yesterday we were visiting Millie’s grandparents who had a chiminea lit in the garden. Millie said ‘is it like the burning bush? !’ So she clearly remembered a lot from the sessions too! Claire Marsden Thank you to all of you that organise & host it all week, not an easy task I am sure! It always goes down well with the kids & the lunch on the Friday is always a winner done by all the lovely members from Chatburn churches. Here are some photographs of our fantastic week.